Jamie Lynch, APRN-CNP, practices as a neurology APRN and began as a healthcare professional in northeast Oklahoma since 2007. 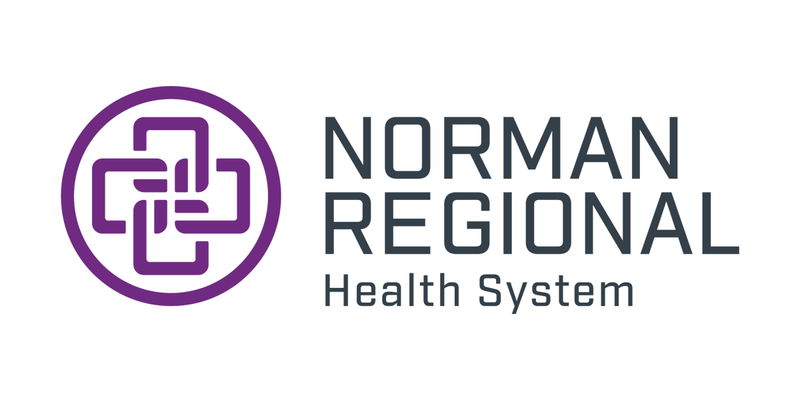 Before joining Norman Regional Hospital, she cared for patients as a Registered Nurse at Saint Francis Hospital in Tulsa, OK. She has also practiced as a nurse practitioner at NRH with the hospitalist group. Jamie earned her Bachelor of Arts in Biology from Rollins College in 2005, Bachelor of Science in Nursing from Univ. of OK in 2007. She completed her Master of Science Degree in nursing at University of South Alabama in Mobile, AL in 2011. 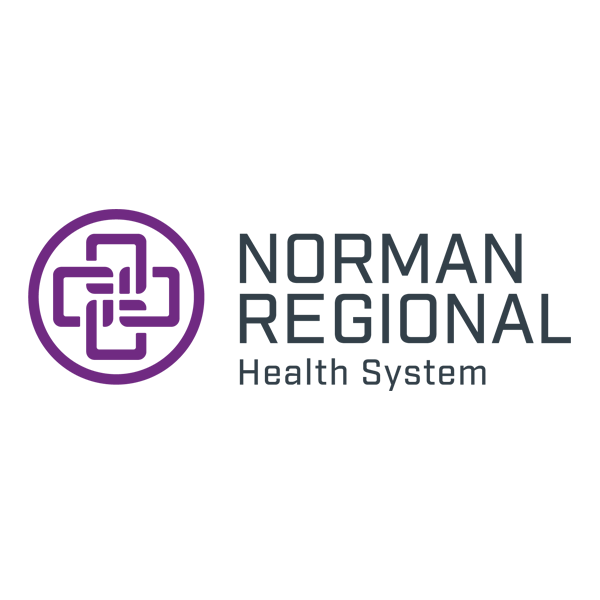 She is a member of the Oklahoma Nurse Practitioners Association, American Academy of Neurology, and Society of Hospital Medicine.